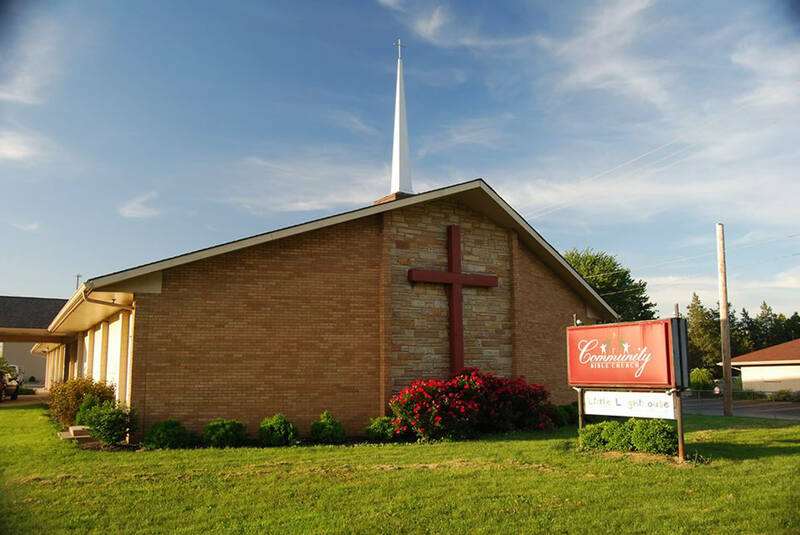 We began meeting at the Tipp-Monroe Township Building in 1962 and were known as the Gospel Lighthouse. We purchased land and built our first building in the current location in 1964. In 1974 we opened Little Lighthouse Day Care and Preschool and it remains active and open for business today (www.kidslighthouse.com). We also changed our name to Community Bible Church. We grew again in 1997 with the opening of our Family Activity Center (FAC) located on the same property. During that time we have been blessed to worship and learn from six amazing pastors including our current Pastor Jeff Seekins who has been our pastor since 2000. Pastor Jeff and Barb have four children and six grandchildren. You can generally find Pastor Jeff and one or more of his family members in a nearby field hunting for whatever is in season. While our history is important, it is our future that is bright as we continue to worship together, learn together, and lift each other up through our family friendly environment.